Our piano program offers the unique learning experience through group and private instruction. Students take weekly private lessons plus a monthly group performance class where they play for one another and learn a variety of skills such as composition, improvisation, music history, and music theory to develop them into well-rounded musicians. Our students are performers and creative thinkers who perform, compose their own music, and improvise on a regular basis. 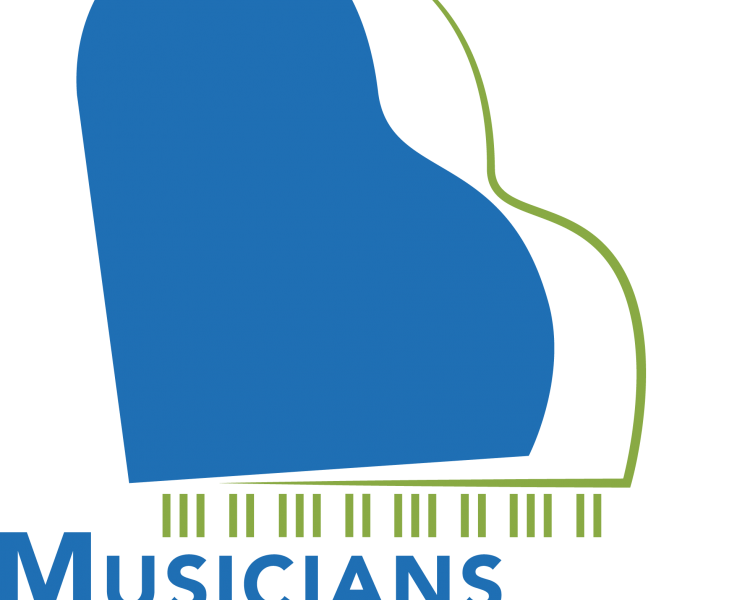 Piano students at Musicians in the Making in our “in-house” Composition Contest, PhD Program (Practice Hard Daily), and also have the opportunity to participate in local festivals, competitions, and community outreach concerts. Our program runs year-round.